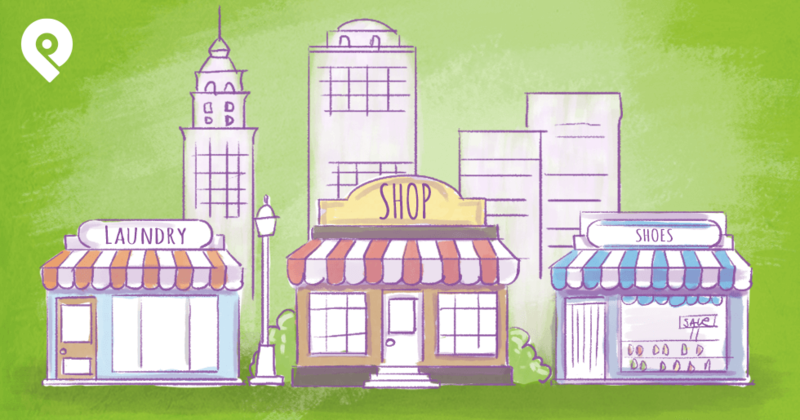 Could your business be this year's OREO? 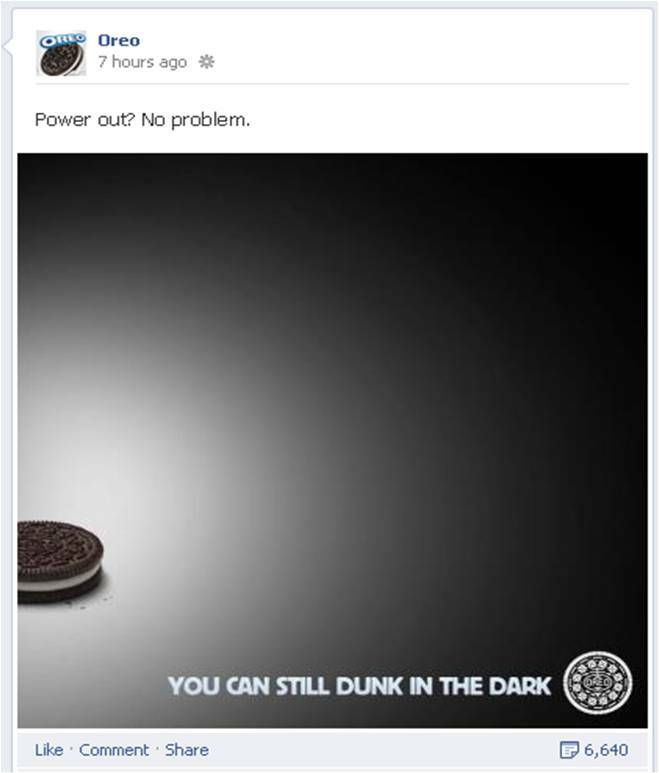 The cookie giant made social media history last year after posting this Facebook post when the stadium power went out. The message quickly went viral, garnering more than 15,000 retweets & nearly 20,000 Facebook Likes. And a similar social media stunt could happen this year! Facebook will definitely dominate viewer activity on Super Bowl Sunday. People will post more often about the game on Facebook than they will text, call friends or tweet about it. 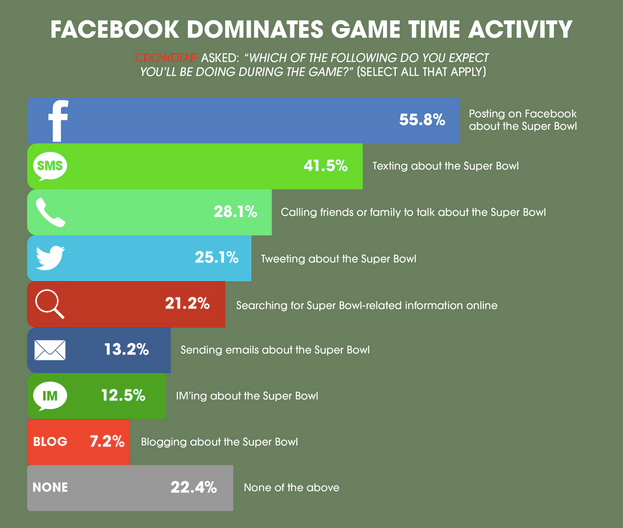 According to this new infographic by Crowdtap, 55% of Super Bowl viewers will post about it on Facebook during the game. And they'll spend much of their time praising & skewering the ads. 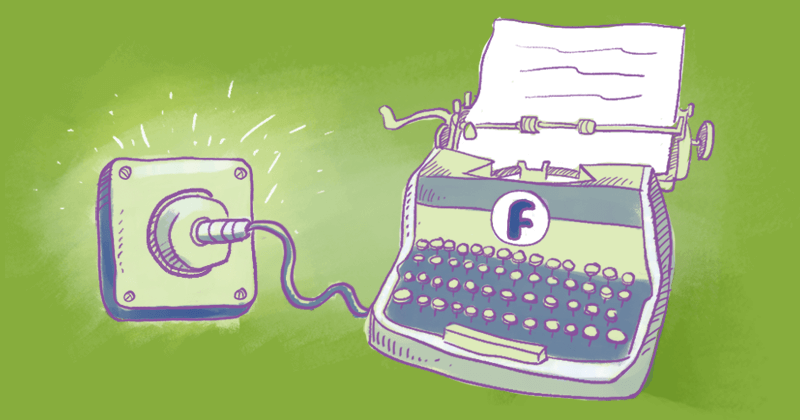 But check out how else folks will use social media during the Super Bowl. About a quarter of viewers will likely post about a Super Bowl ad before the game begins. 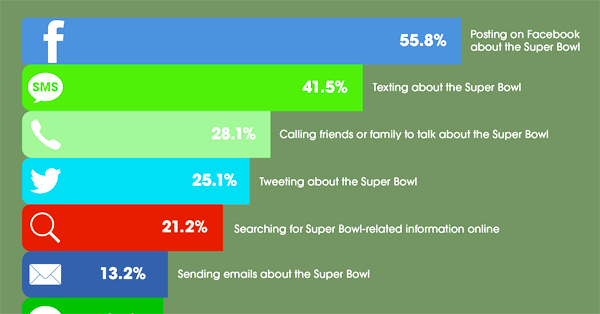 Once the game begins, more than 67% will use social media to post about the Super Bowl. More than 65% will post about the ads after the game -- and 62% will try to watch some of the Super Bowl ads again! 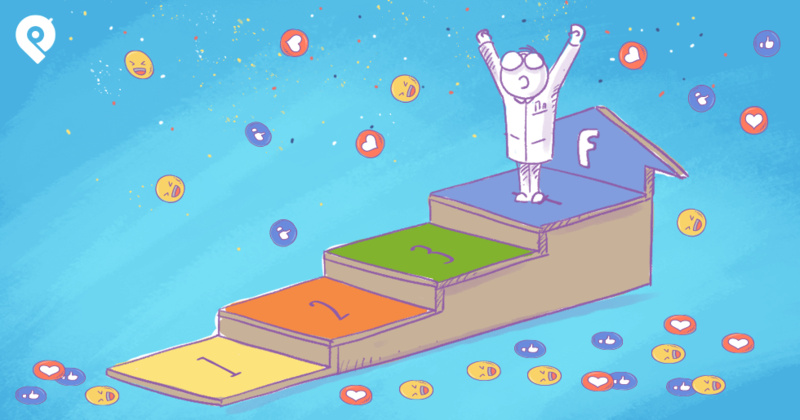 Businesses have a decisive edge in the post-game battle for Likes & followers. 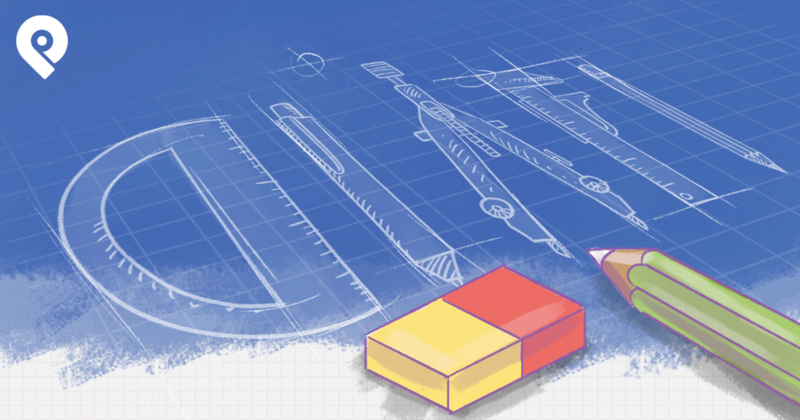 About 73% of viewers will be more likely to Like a brand instead of a team after the game. Some of the Super Bowl commercials have already been leaked: Arnold Schwarzenegger, Stephen Colbert, the "Full House" reunion? Which ads are you most excited to see? Do you already have a favorite?